Our short film, Change the World in Five Minutes Every Day at School, funded by SBS Television and inspired by We Are What We Do has just hit 100,000 views on Youtube! 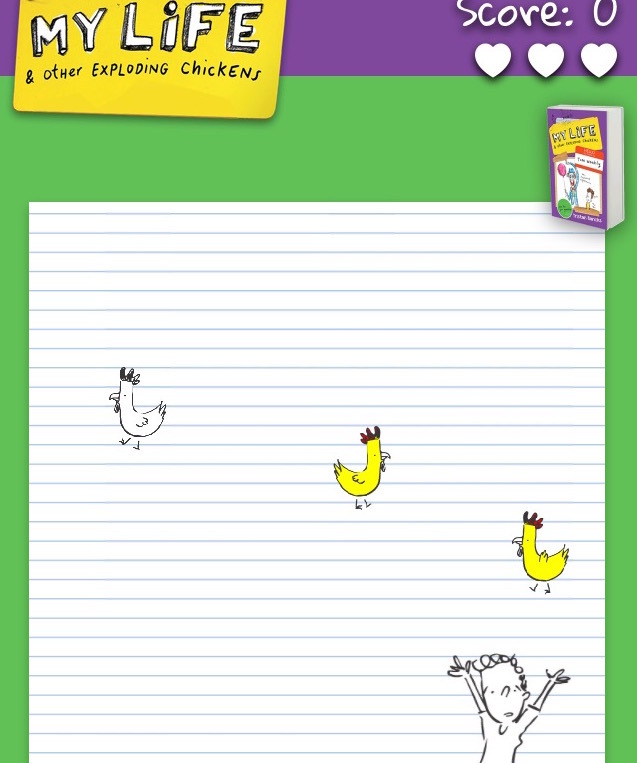 There has been such a great response to the vid from children and teachers all over the world. 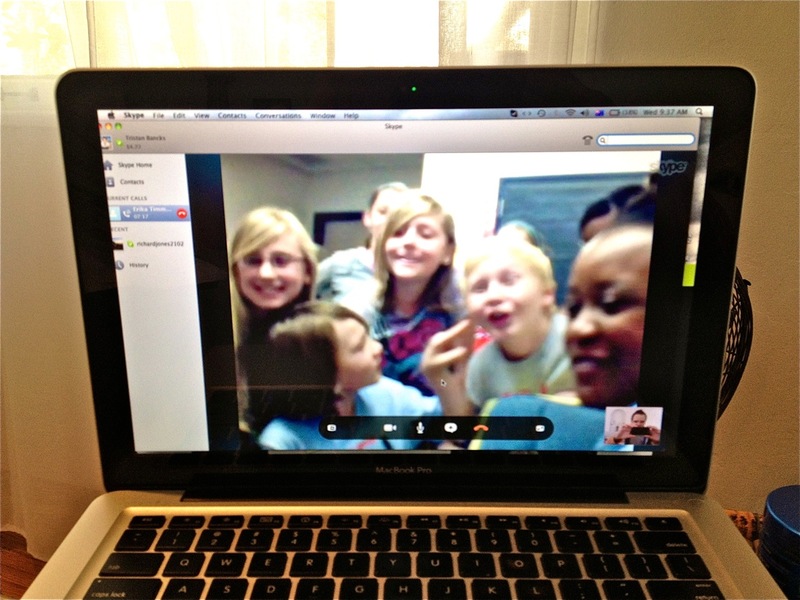 Last week I Skyped a very cool bunch of kids in Texas who had made their own video response (below). 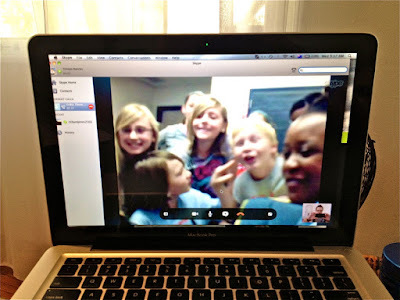 Texan students in our Change the World Skype session. And, as some of you will know, we recently made our 3-minute Stubbies World Change Challenge video (below). Stubbies Schoolwear have committed $10,000 to the building of a school library for kids in Cambodia, one of the world’s poorest nations. We are looking to inspire primary school classes everywhere to raise the remaining $10,000 for the library and the kids in the vid below have certainly done their bit. If you’d like to help us build the library through the wonderful charity Room to Read, there’s more info and a comprehensive how-to pack at www.stubbiesschoolwear.com.au.